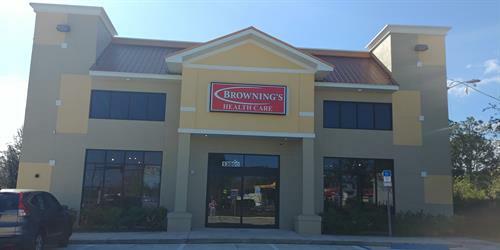 Browning’s Health Care started in 1962. 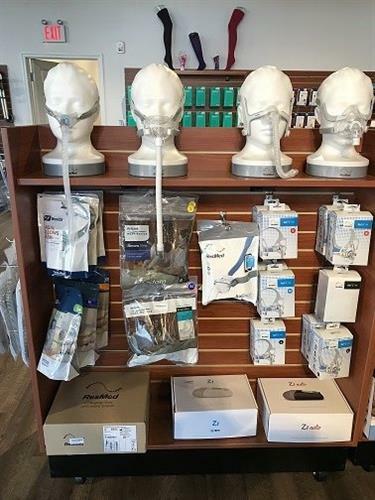 We provide high quality home medical equipment, custom wheelchairs, respiratory services, and specialty items that our community needs. 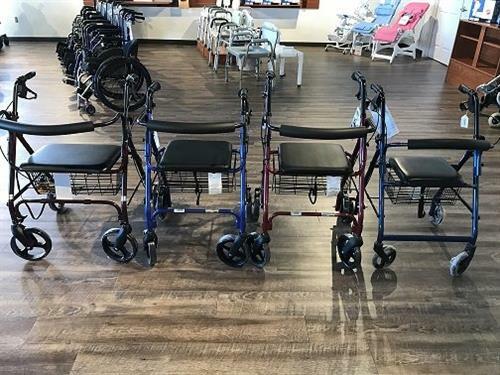 You can depend on Browning’s to assist you with your medical needs and help you live an independent life. Come visit us at our new location in Winter Garden at 13000 W Colonial Drive. We are located on the SW corner of W. Colonial and 9th Street in Winter Garden.